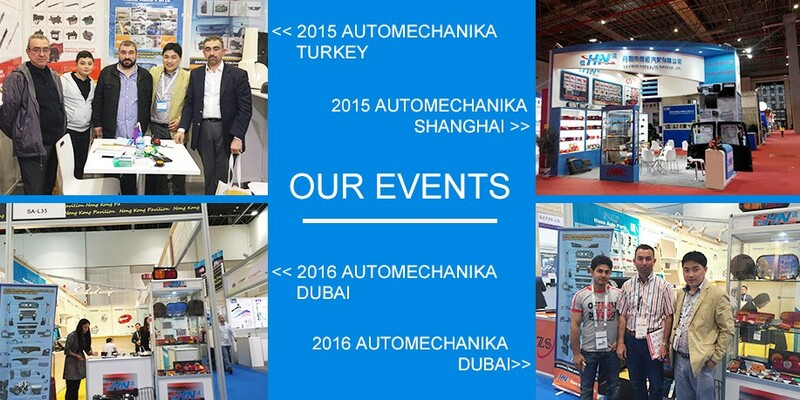 According to clients` circumstances, we will recommend most suitable parts for them. 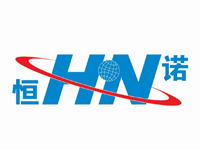 Our products from the raw material, processing technology has a strict quality control; therefore the quality is really reliable. Professional supplier with great experience in this line for more than 10 years . Not only we are able to supply large quantity order, but also we can organize small quantity complex order as well. 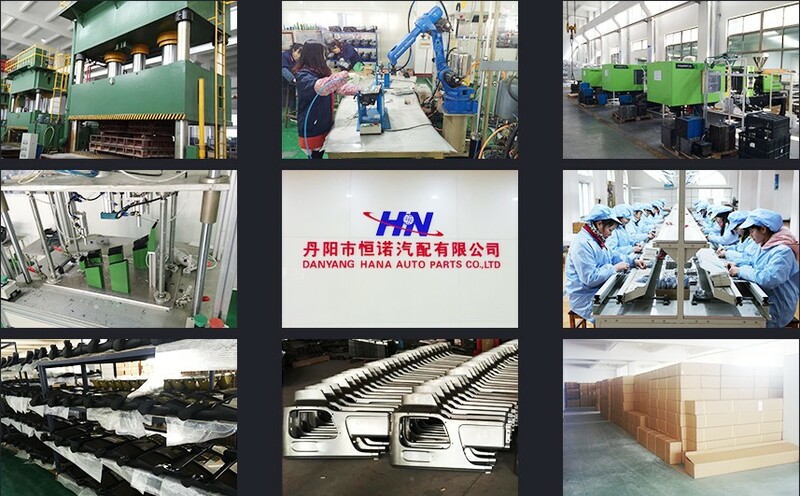 HANA Auto Parts Co., Ltd specializs in manufacturing truck body parts and has been in researching, developing and manufacturing auto parts for more than 10 years. 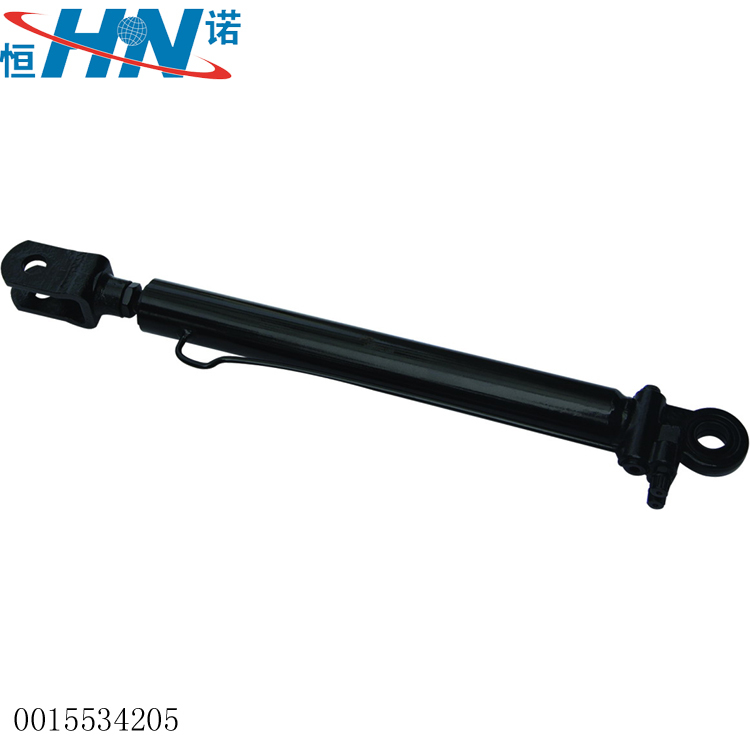 We can provide different Truck parts . Most our products are exported to foreign countries and enjoyed a promising market for high quality, competitive price and good service. It will be our pleasure to quote u the most favorable price and offer u the best service.